Time for another round of Thursday Things. Here are some fun things that caught my eye this week. I’m obsessed with this mug. Bought one for myself and one for a friend. Bonus- they’re on sale right now! Plus they have cute shirts! Pretty sure i NEED this one! Buying some of these is on my weekend to do list. 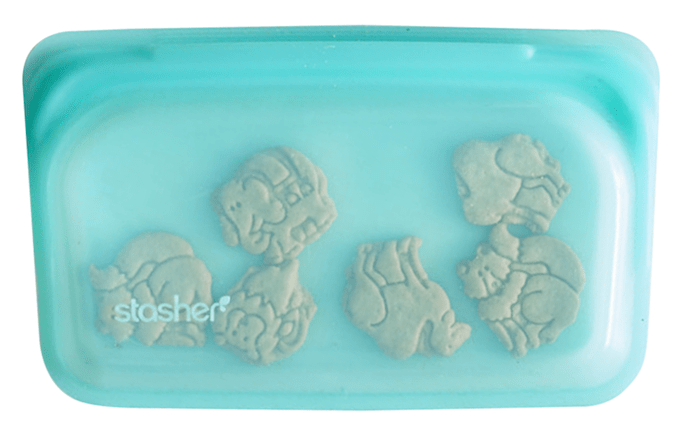 They’d be perfect for sending snacks with Squish to preschool! Also great for lunchboxes for kids and adults and storing leftovers in the fridge! Made of silicone and dishwasher safe! Haven’t tried these but they sound like a great breakfast option. Multigrain hot cereal. 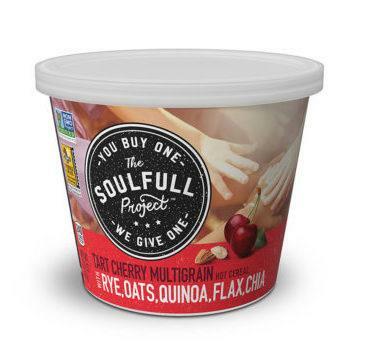 Love the ingredient list and for each serving purchased, they donate a serving to a food bank. Win win! If you’re looking to travel as a family with your kiddos, you should check out this site! They have lots of helpful travel tips, highlight kid-friendly places in different cities, etc! I think silhouettes are so cute! I have one of myself from when I was little and love looking at it. 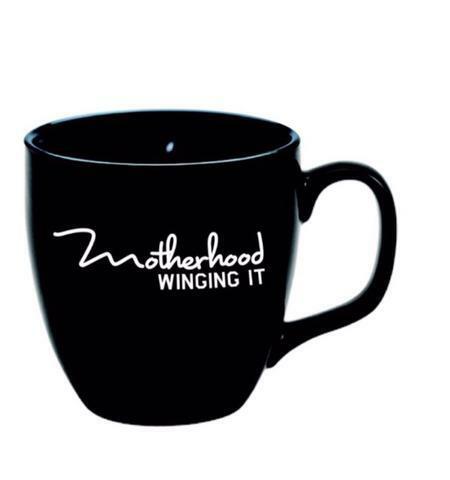 This site has some cute options that would make great Christmas gifts. 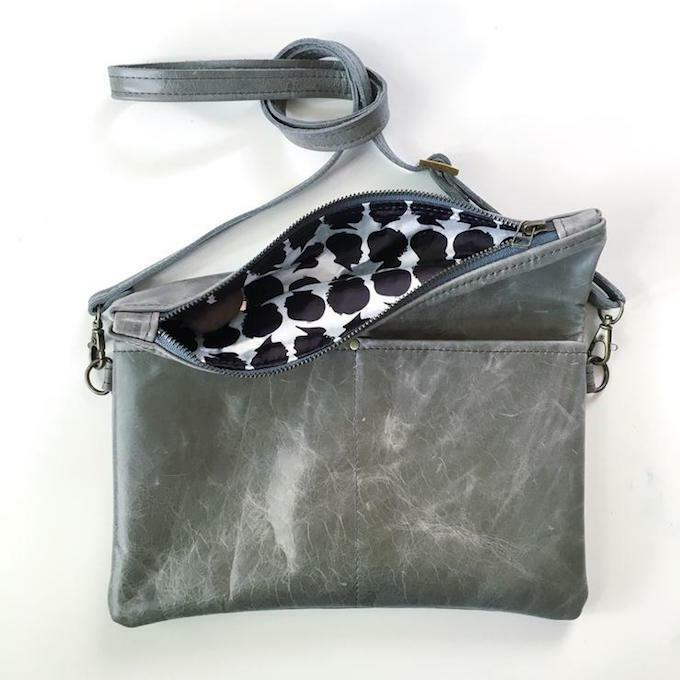 I’m loving these cute little purses with silhouette lining inside! How unique!! A fun tool for picky kids. Kids tend to like eating things off toothpicks but a lot of parents don’t feel safe giving them to young kids. This is a safe alternative that just might entice your picky eater to try something new! 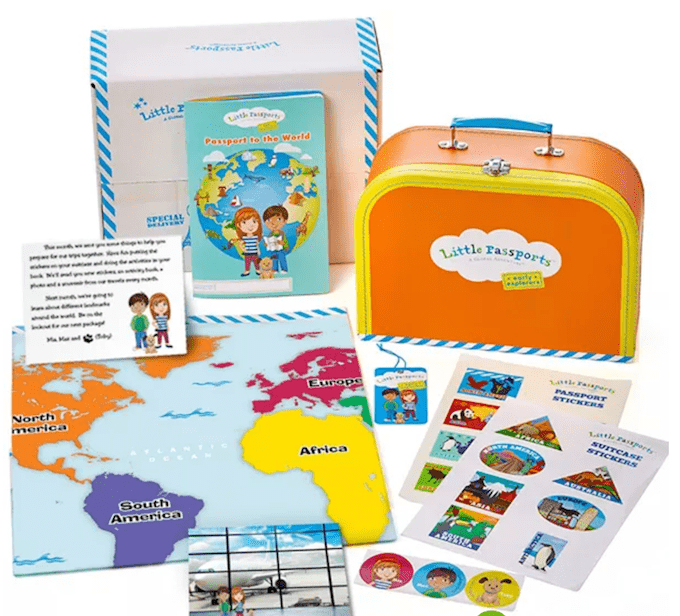 A monthly subscription box that’s a great way to teach kids about the world! Added this to Squish’s Christmas list. Let’s chat: What’s something cool you’ve discovered this week?! 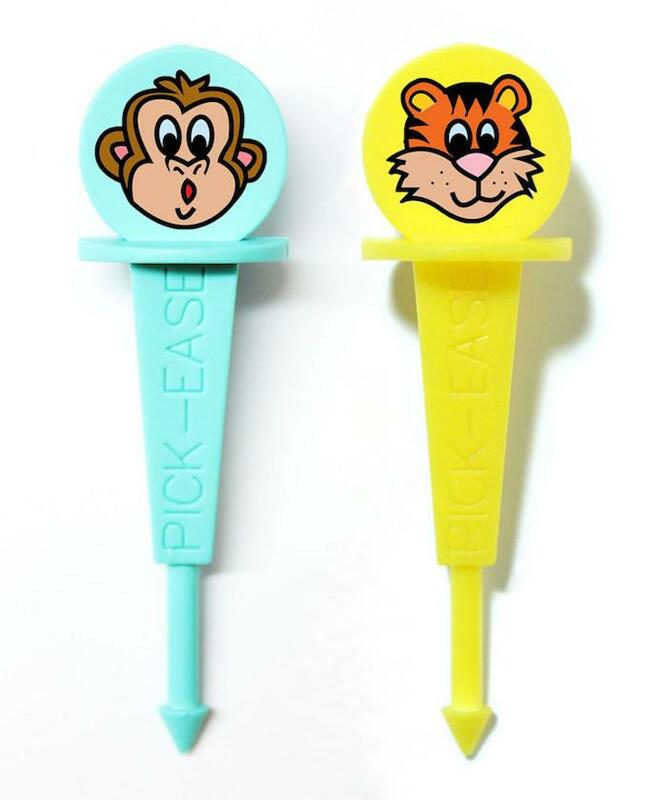 Little Mugshots and Pick-Ease are great… checking our local store for some of these..